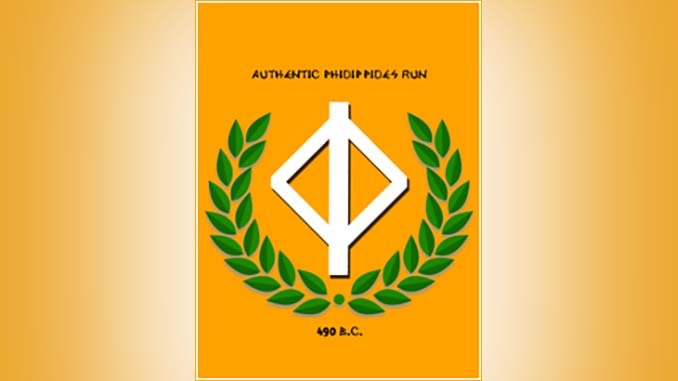 The 4thAuthenticPhidippides Run Athens-Sparta-Athens 490 km is set to take place on the 16-20/11/2018. The race starts 06:00 am and finishes in the area of the ancient Athens Market and runners have 104 hours to cover the distance. The route will follow throughout the ancient road from Athens – Elefsina– Megara- Ancient Corinth and following the road to Ag. Vassileios Arch. Kleones will reach the Ancient Nemea. Then the course will follow the way to Malandreni, Lyrkeia, Karya, will climb Mount Artemisio and then go to Nestani. It will pass through Tegea, to enter the Tripolis-Sparta road and arrive at the statue of Leonidas in Sparta Stadium. The way back will follow the same course. The participant’s performance will be measured by electronic timing using chip.. There will be 7 main checkpoints in each direction where there will be hot meals for the participants. CP’s listed in the pdf below. I would like to participate in Authentic Phidippides 2018! I am Marco Farinazzo, I have already beaten Badwater, BR135 and others. I live in Brazil and would like to run your race. Ask if I can get a courtesy registration? To help with my expenses with support and hosting staff.